in Belindas class on thursday we got to see some really nice examples of honors work. there an array of things from audio tech demos, environment walk-through and 2D animations. one story which I really like the idea of (not so much the execution) was a 3D short story told in two different moods but with the exact same script and narration. it was a story about a boy who makes an experiment and flies in the sky. the first take was a really grim,macabre loner who straps himself into an electric chair and becomes a ghost and haunts the grey,depressing land, whereas the second one he invents a jetpack and floats around making friends in a picturesque playpark. 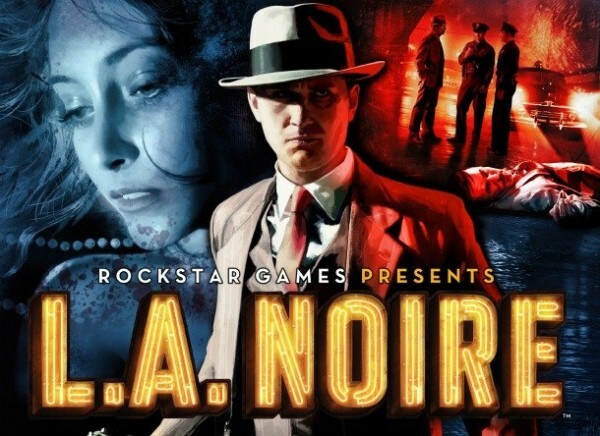 it`s a far cry from my studies and topic but I thought the storytelling was really inventive, and I`m usually one dismisses videogame stories i have the opinion that theyre the least important aspect of videogames. people obsess over them far too much instead of polish,features and mechanics. that`s probably thanks to me playing too many plotless shooters and nonsensical platformers instead of rpg`s and bioware games. what also stuck out to me was the contrast between the 2D and 3D works on show. I was really uninterested by the 3D stuff but some of the 2D animations on display were gorgeous. 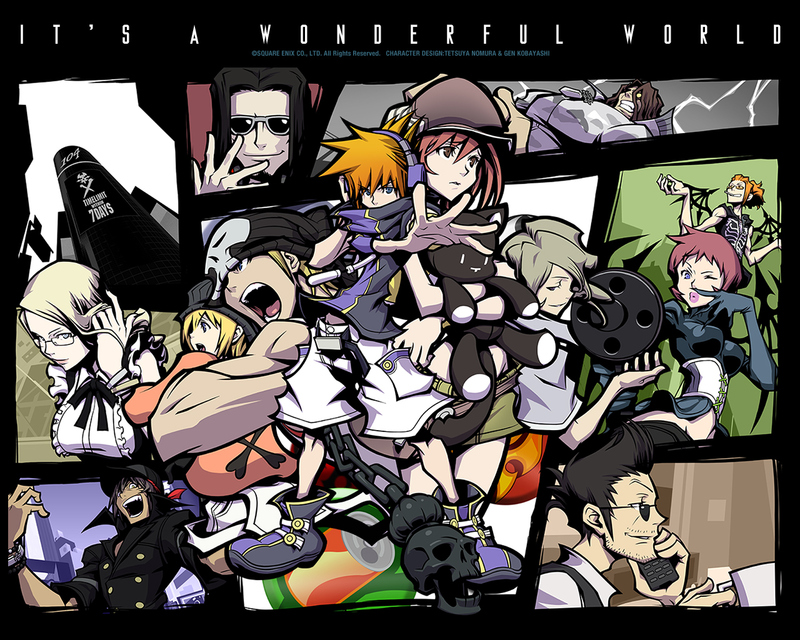 there was an outstanding anime video which looked like a psychedelic fusion of the world ends with you and jet set radio. and a hilarious flat cartoon with squirrels and monkeys which was a theoretical advert for a bank. had so much humour and zanyness to it. I reinvented some Scottish icons as theoretical game characters. looking back it looks pretty shoddy, but the idea could be reworked. I don’t actually have that many original concepts of my own, as far as artists go I guess I`m not as creative as most. y fronts man has been my usual standby whenever I`ve had to use something of my own (see advanced animation for example) but i always had the `Scottish` concept from the module mentioned. 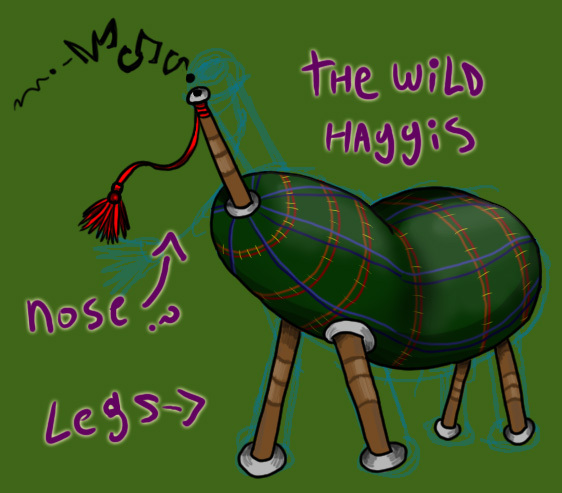 im thinking about sprite-izing those characters for some more practise, i`ve got the idea in my head now for a kilt wearing warrior to be in a sidescrolling game hacking and slashing Scottish beasts such as the red lion and the wild haggis. okay, too many diversions, back on the subject of my 4th year pitch.had a meeting with my guidance tutor and he helped me realise the wording in the question would make the research go more into the area of social sciences. asking how something `appeals` to someone would require lot`s of questionnaires and focus testing. I`m aware that nearly anything I propose will involve some degree of that but Gregor said that i would lose a lot of the practical side of the work. and obviously i would prefer to do sprite stuff then talk about it. another issue, the word `appeal` has the same pitfalls as measuring `immersion` it`s too hard to measure without a substantial sociological aspect. did`nt manage to find out how long a personal statement is meant to be. I have it sitting at about 2 sentences per question. i`ll ask robin when i get the chance. de-modernization. is that even a word? so after blabbing nonsense about all the point`s I raised in my earlier post with the mindmap. a few things caught Gregs attention. the devolution of a character aspect. like the probability of taking a modern character and adapting it to work in a low res environment. 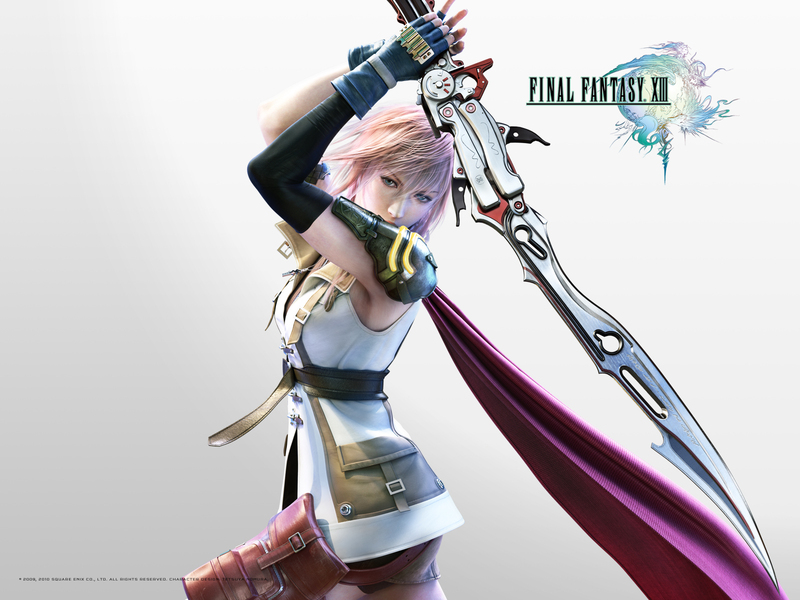 lightning has far too many details to fit onto a tiny spritesheet. she was designed with HD visuals in mind. as was Raiden. if I were to sprite-ize them, I would exaggerate the more noticable aspects. like the red eyes and skinny athletic shapes. the person who created this mentions in the article how he`s a fan of the earlier games with simpler mechanics, where it was skill that differentiated players. not perks or levels. and it`s interesting to note, that the age of developers nowadays are the same people who grew up with those sort of games. hopefully we will see a resurgence of that play style, even if only in the indie scene. and of course, aside from gameplay I hope that they adopt the 2D aesthetic of yesteryear also. as i`ve said time and time again, 2D is timeless, well made 2D games can look good forever. whereas 3D suffers a lot quicker. and of course! Greg raised another comparison. the indie scene of today is like the bedroom programmer scene of the Atari days where games were run from tape cassettes and the screens could only display the colour green. a little before my time but worth mentioning none the less. also! I brought up my opinion that I feel,sprite graphics can stand shoulder to shoulder with any other visual style in our medium. because like black and white films, it`s not just a limitation it`s an artistic choice, and he drew parallels to noir style movies. it`s an old, old genre and filmmakers who use it are probably nostalgic for the films they grew up. exactly like 2D indie developers. a classy subject to draw comparisons to. another thing observed about the sprite style, is that unlike an in-game style, it`s seen quite often in other aspects, such as marketing, loading screens,mini games and menus. obviously when you look at a sprite the first thing you think is `videogame` so it`s unsuprising it would be used as a marketing technique. it`s extremely appealing to a certain age group. namely anyone born 1990 or before. an advert for retro tv shows? makes sense to me! I feel that it can used well as a supplementary graphic style, like how the bit.trip series uses it to display health. I saw some really neat levels in the newest Zelda: 4 swords title (on the ds online store) that had levels in the style of the original NES title and the older gameboy games. sadly it`s only just out so I cant find any screenshots of those levels 😦 it can be glimpsed in this trailer though! when talking about how sprite graphics were a limitation of the technology back in day, it distinctly effected development. 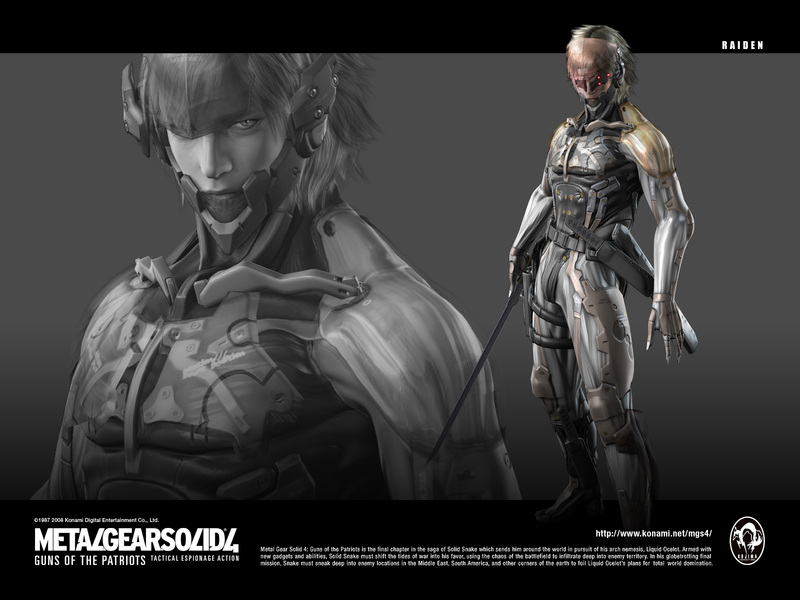 you wouldn’t see characters who looked like lightning and Raiden back then. they wouldnt read well. whereas sometimes in modern development simple characters dont benefit from high poly makeovers. 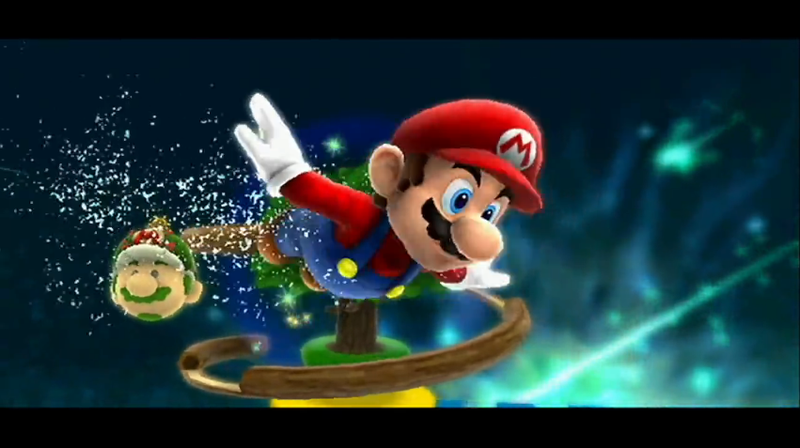 although, Mario galaxy sidesteps this issue by using an ultra slick lighting engine. when consoles have unlimited development power it will be interesting to see character and environment development that utilizes it. I myself am more interested in how limitations affect development. it could be an interesting parallel to use down the line. Gregor also said to look into whatever videogames have evolved to the point where they have their own visual language. I`ve been reading the Wikipedia entry on `visual language` for a few days now and i`m not quite sure how to answer that. bit of a complex subject, will investigate further if the issue arises again or i need more meat to write about. I mentioned my desire to create a game which is synonymous of the earlier style like a platformer or a scrolling beat em up. he proposed that I think about creating a genre which uses the graphics for gameplay instead of just having it. 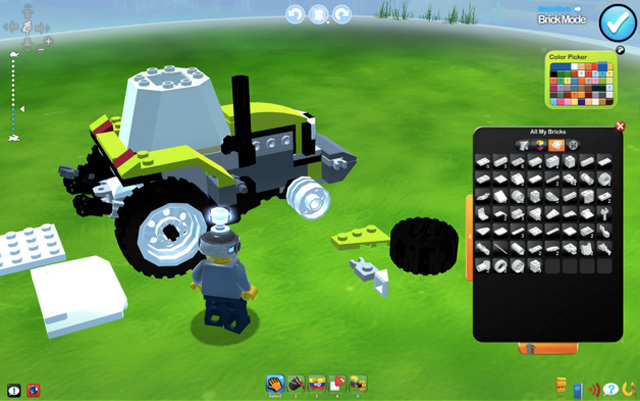 maybe a sprite farming game or one where you build things using the individual pixels similar to lego. or a social game where you trade pixels with other players in a facebook-y sort of play style. I`ll be honest, I wasnt a huge fan of the idea. I`m keen to stay closer to retro roots and would like to stay away from the Facebook side of the gaming spectrum, but in the name of progress i may not have a choice. if i could find a safe middle ground i`d have the pixel farming/building/whatever mechanic as a supplementary gameplay mechanic instead of the main focus. like for example, you’re trying to build something that needs red pixels, so kill enemy’s with red pixels on them. touchy subject, imagine robin might have a similar proposal when i speak to him. aside from the meeting i`ve had a few ideas of my own kicking around in my head. 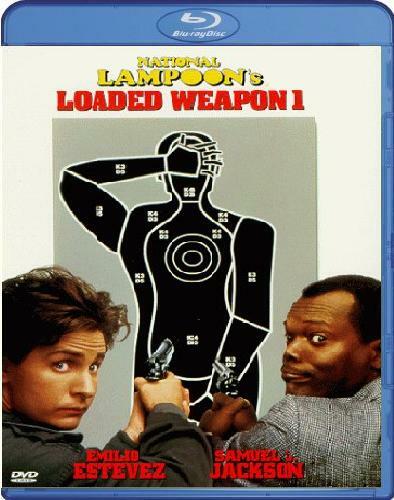 i`ve always though, time and time again, why the hell anyone has`nt made a lethal weapon game?